As unique as they are, the most striking thing about games like Flower and Journey may be their art styles. 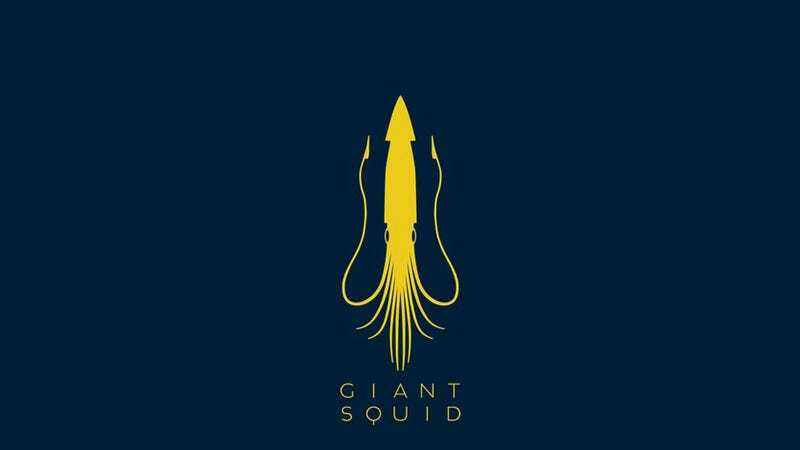 Now Matt Nava, the art director on both titles, has departed thatgamecompany to form his own development house, Giant Squid Studios, with the Los Angeles-based film and TV studio Ink Factory. Nava is the creative director at the new studio, and he's brought Nicholas Clark, another developer who worked on thatgamecompany's titles, along with him as an advisor. Grammy-nominated composer Austin Wintory, whom you may remember did the music for Journey, is on board at least for the studio's first project as well. Nava announced the formation of Giant Squid on Twitter, where he used no less than six exclamation marks in three short sentences. He also revealed on Twitter that he designed that lovely logo himself. Seems like someone's excited!